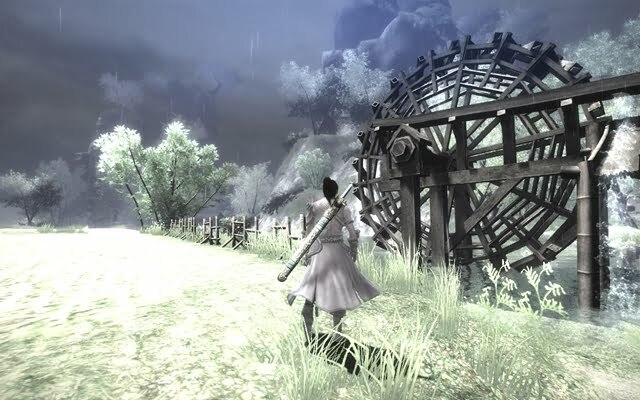 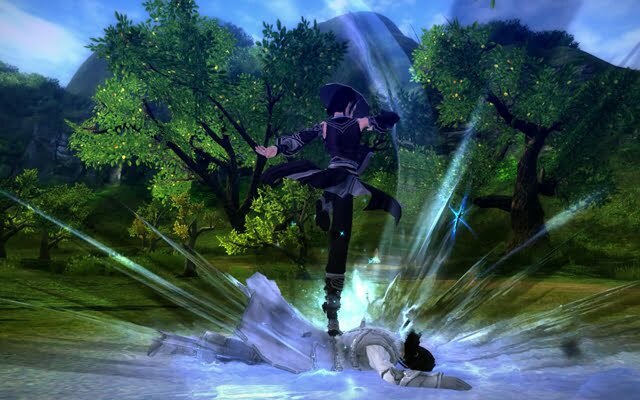 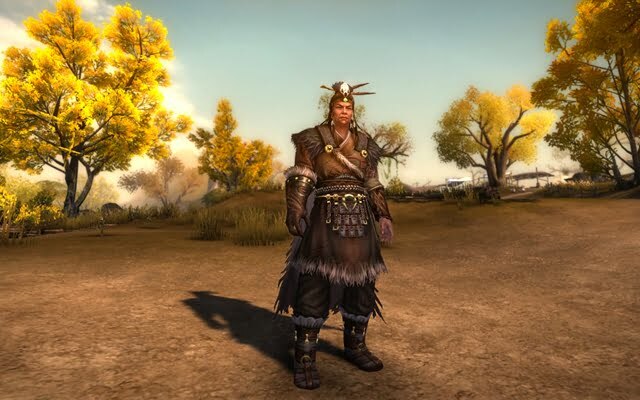 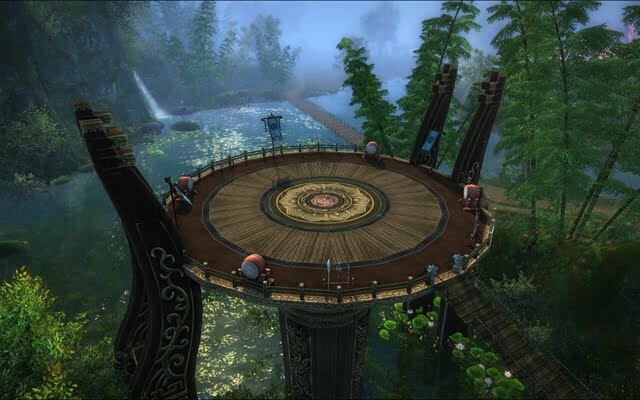 Age of Wushu is a free-to-play MMORPG from Snail Games. 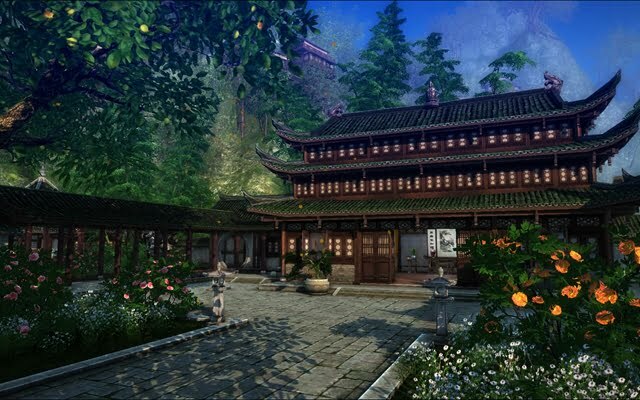 Set in the Ming Dynasty era, it revolves around the search for the Nin Yin Manual, a book that reveals all the secrets of becoming a master of martial arts. 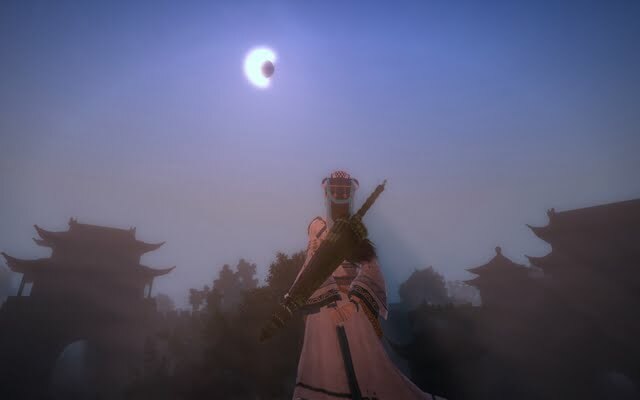 Create a unique hero through the detailed character creation system and enter a world that depicts with great accuracy the historic period; instead of a class, choose a school of martial arts and train your skills and abilities in a character evolving system with no levels. ! 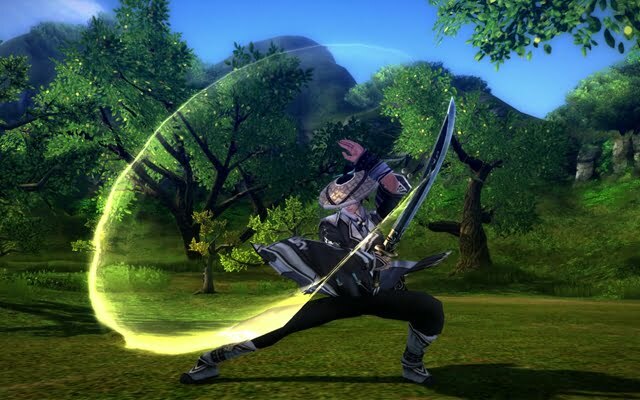 Combat is action-based and consists of superb animation that makes it look like a dancing routine; enjoy open-world PVP where no one is safe and where your actions may turn you into an infamous villain that everyone wants to hunt down, or be a bounty hunter yourself! 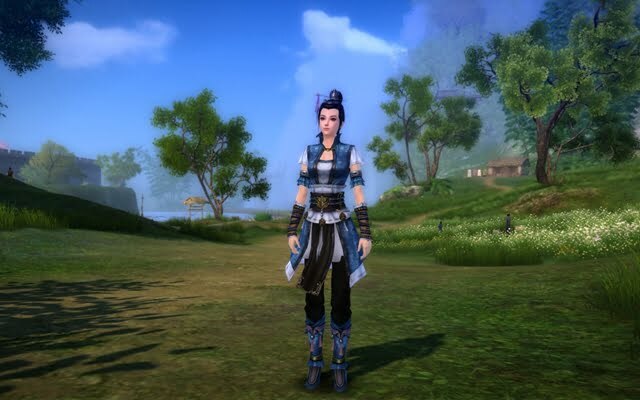 Age of Wushu is an excellent example of how a true MMORPG should be and it offers a memorable gaming experience one must absolutely try!